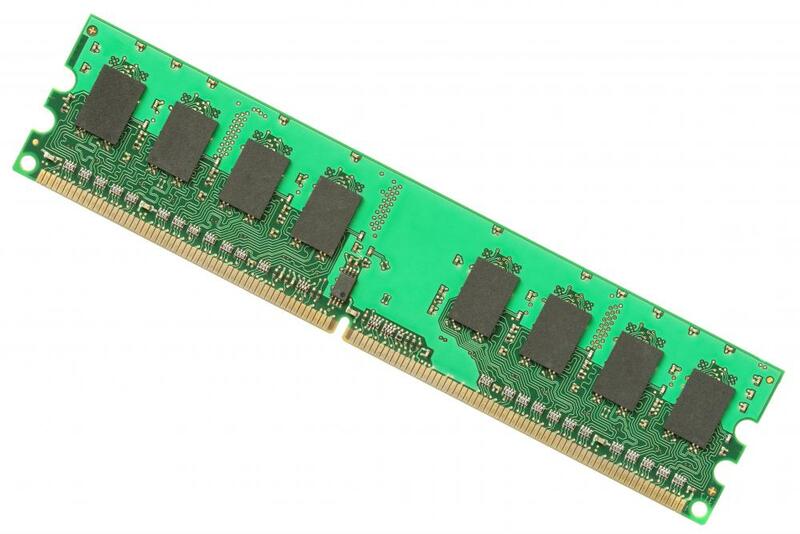 When a computer's RAM isn't enough to handle all applications, virtual memory comes into use. The virtual memory system can be found on a computer's hard drive where physical memory was not recently used. A virtual memory system denotes an area located on a computer’s hard drive that allows programs to operate without the need to load them into the physical memory. Computers have basically two kinds of memory systems: random access memory (RAM) and virtual memory (VM). When there is not an adequate amount of physical memory or RAM, available to run all the applications that a user may have opened at any one time, the system uses virtual memory to make up the difference. If the computer did not have the ability to access the virtual memory when it exhausted the RAM, the user would receive an error message indicating that other applications would have to be closed in order to load a new program. The virtual memory process works by seeking locations on the physical memory that have not been accessed for a certain period of time. This information is then copied to an area on the hard drive. The available space that is freed up can now be used to load the new program. This feature is one of the many operations performed automatically by your computer that goes unnoticed by the average user. The virtual memory is not only a way the computer creates additional memory for utilizing applications, but also takes advantage of the available system memory resources. This is cheaper than purchasing additional RAM chips. 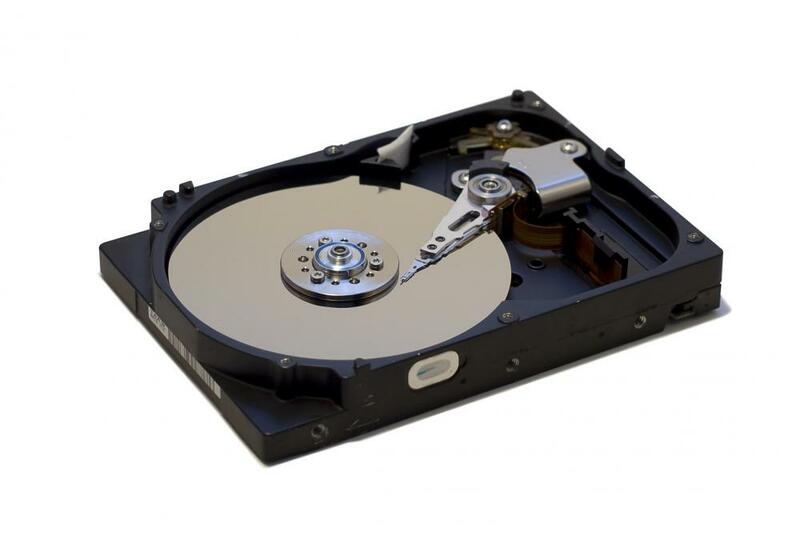 The hard drive of every computer system has an area that is used for virtual memory. This secondary source of storage, where information is stored and retrieved, is called a paging file. The area where data is exchanged back and forth between the physical memory and the virtual memory system, in equal sized blocks, is called the pages. Virtual memory is basically a small paging file, which is located on the hard drive. Simply adding to the size of the paging file can increase the size of the virtual memory system storage capacity. 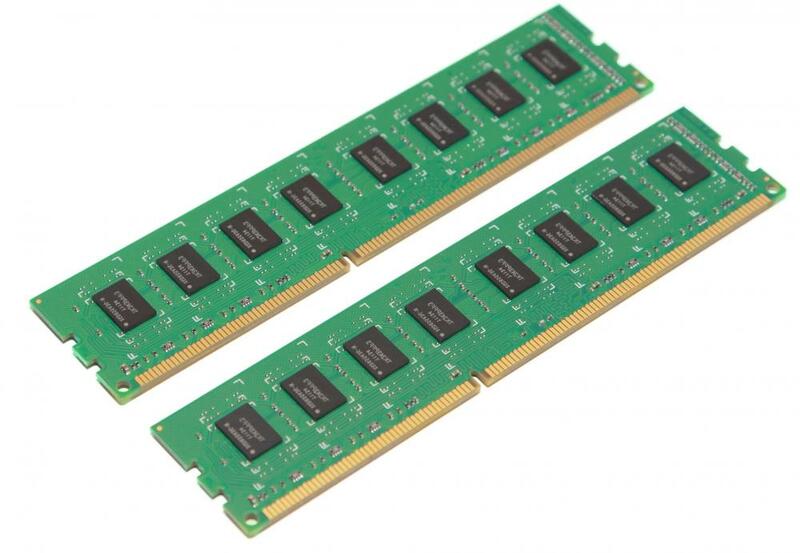 In contrast, the only way to create more RAM is by purchasing and installing chips with larger memory capacities. One of the disadvantages of virtual memory is that the read and write processing speed is noticeably slower when compared to random access memory. Users who depend significantly on the virtual memory system to run their applications will suffer a decline in the overall performance of their computer system. The fact is hard disks are not built for handling tiny bits of information. The key to optimal system performance is to have more than enough RAM to handle your routine program processing workloads. This will ensure that accessing VMS is an exception and not the rule. In Computer Operating Systems, what is a Page Table? What is the Multiple Virtual Storage? What is Direct Memory Access?